Optimize Customer Reviews per Industry! What is Review Forum Optimization? Many businesses (both big and small) are becoming more and more proactive about these sites for their respective industry because it is essential for point of purchase and ROI. 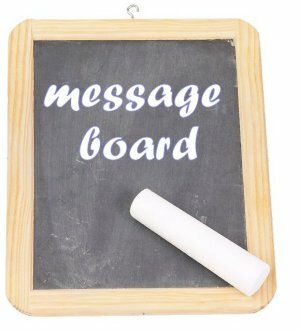 A message board, commonly called forums is an online discussion site where people can hold conversations in the form of posted messages or comments. In most instances, these messages are archived and can be searched by other people via search engines. Today, with widespread internet usage and social media, people are just a few clicks away from posting their experience with a particular product or service for thousands (if not millions) of other users to view. These consumer reviews are affecting the purchasing decisions of the people viewing these reviews, making it imperative for brands to be able to react and/or respond to these user reviews. For more information about how to optimize your brands on message boards, download our free review forum optimization checklist. Frost Media Solutions is a customer review and ratings management and optimization firm; which provide brands with the management tools and implementation solutions that improve a brand’s position across the identified review forums.